I agree with Tanza. There is definitely a strong tendency toward confinement/leash aggression in this breed. Watson loves other dogs as long as he is off leash and not restrained. On leash he is a reactive poop! Aren't puppies just so much fun? Thanks for updating the thread Tanza. I was trying to this morning, but for some reason I could not log in. I was so thrilled when they posted that she had been found! I thought I would cross post this here. One of the members of the basenji club I belong to has a lost little basenji girl. Share and cross post. Lets bring this dog home. Aren't basenjis just the most helpful dogs ever? 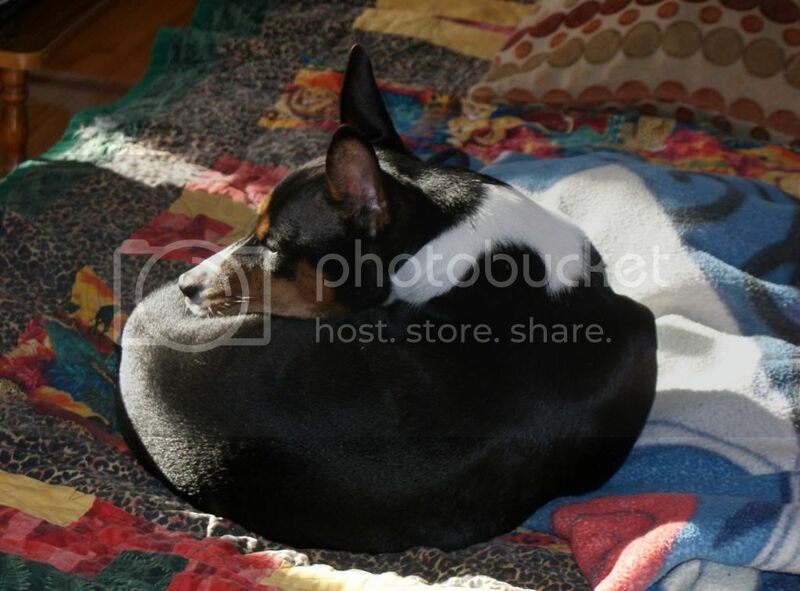 "How is a basenji like a doughnut?"